SUMMER 2018 - Pleased to announce the following awards and nominations! I am pleased to report that I will be conducting the Vancouver Symphony Orchestra on July 20th at the Esther Short Park as part of Riverview’s Six to Sunset concert series. 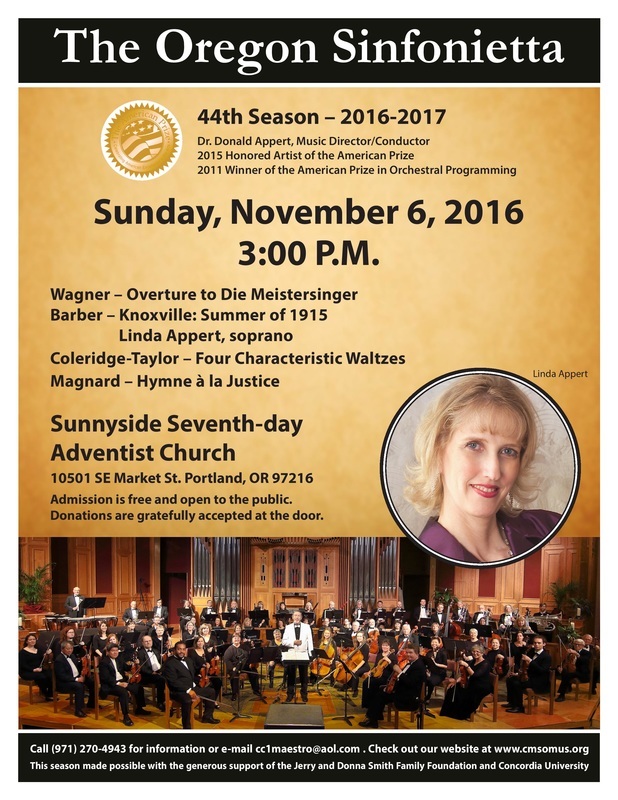 My wife Linda, our adjunct voice instructor, will be the featured soloist on the program and in addition the orchestra will perform the last movement of my Northwest Tryptych, “Riffs”. 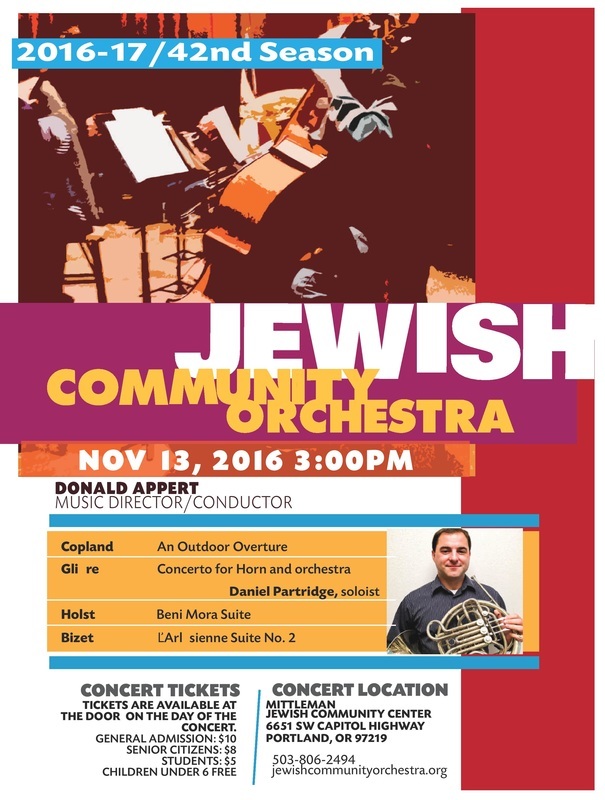 The concert begins at 6:00 P.M. and is free and open to the public. Matt Doran passed away yesterday, August 3rd, at 3:00 P.M. He would have been 95 on September 1st. 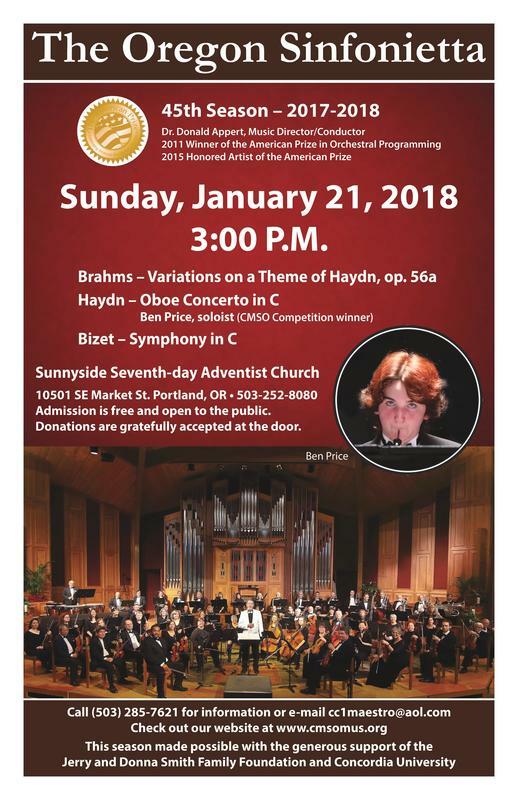 Pleased to announce Maestro Appert has been awarded the 2015 Honored Artist Award, 2nd place in the programming award (both part of American Prize) and the ASCAPLUS Award for 2015! Fantasy for Contrabass and String Orchestra received its world premiere by William Athens, soloist, and the Oregon Sinfonietta in November of 2014 with the composer conducting. In April of 2015 Concerto in Mi for Piano and String Orchestra was performed in Valcea, Romania by Maurizio Barboro and the Valcea Philharmonic and then in Grosetto, Italy with the ORCHESTRA SINFONICA CITTA DI GROSSETO. Maestro Appert was joined by Renato Fabbro for a performance with the Clark College Orchestra in June celebrating the final concert of his 25th anniversary season as their Music Director/Conductor. In July he will conduct a performance of his Nara Variations with the Academy of Soloists Kazakhstan in Massa, Italy. 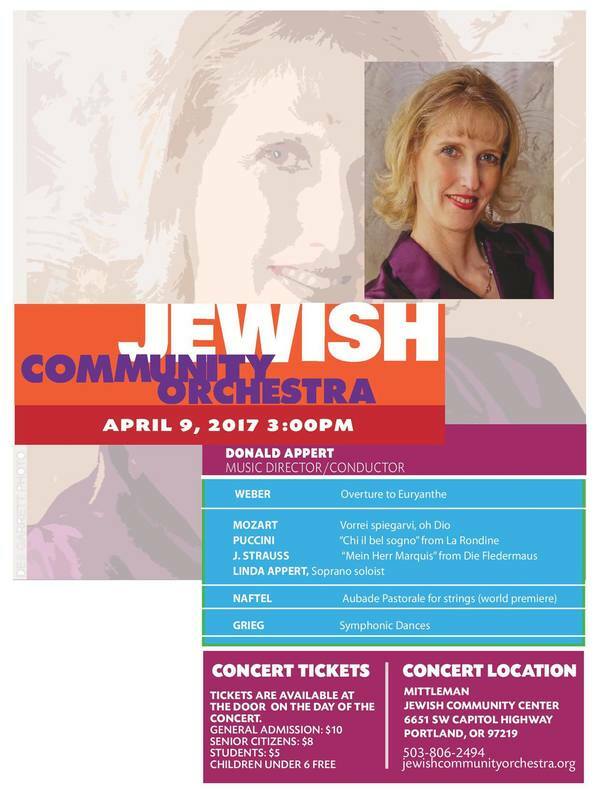 To finish out the year he will conduct his full orchestra work Northwest Triptych with the Oradea State Philharmonic in Romania. 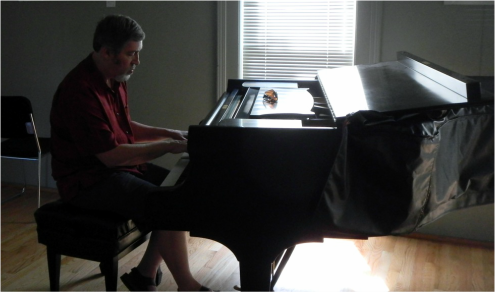 2016 will be a big year for world premieres! 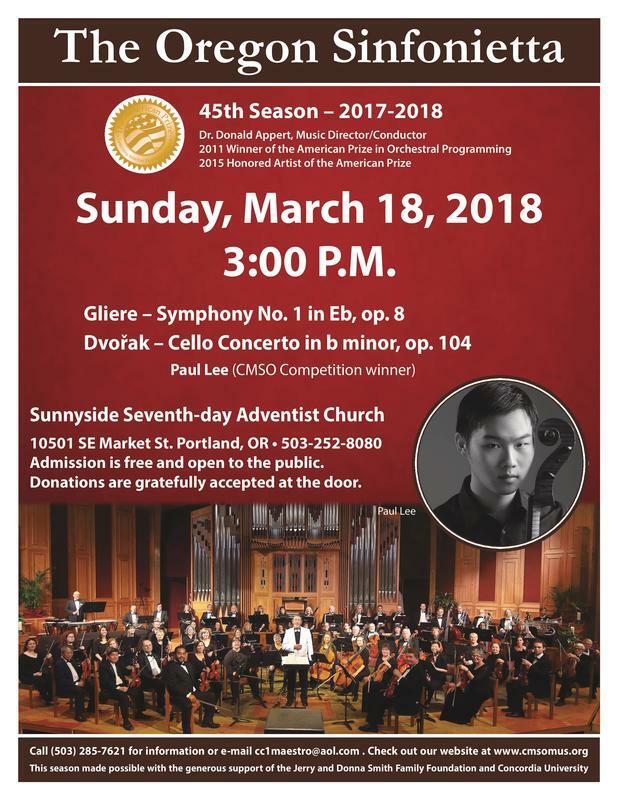 Brett Deubner, international viola virtuoso, will premiere Fantasy for Viola and String Orchestra with the Clark College Orchestra in Vancouver, WA in March; that same week he will premiere the Concerto for Viola and Orchestra that he commissioned with the Oregon Sinfonietta. 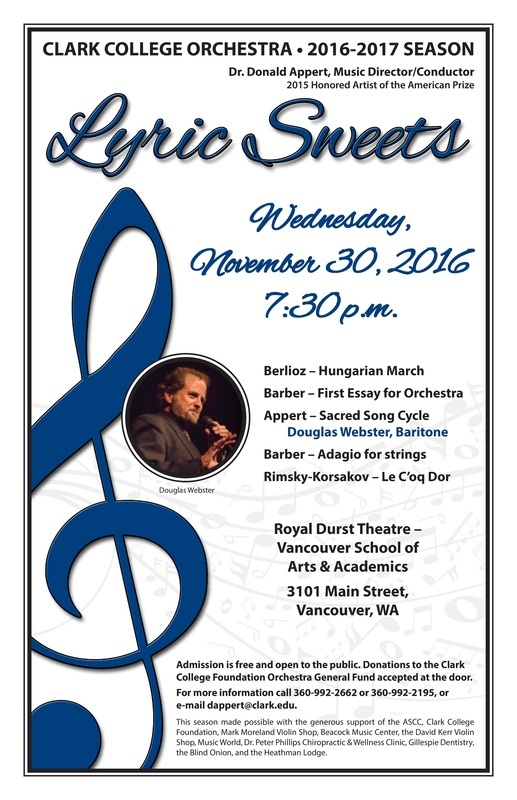 In April Douglas Webster (of Les Mis fame) will perform the premiere of Sacred Song Cycle for Baritone and Orchestra with the Jewish Community Orchestra of Portland. He also commissioned this work from the composer.